You can stream over 26,000 films from hundreds of popular producers such as The Criterion Collection, The Great Courses, and PBS, as well as thousands of independent filmmakers - on every topic imaginable. 1. Go to gailborden.kanopystreaming.com and create an account by clicking on the Sign up link in the upper righthand corner of the screen. 2. Go to your email account inbox to verify your email address. 3. 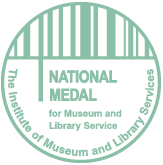 Add your Gail Borden Public Library District library card number and PIN to your account. 4. Start watching videos! You have 5 film play credits available per calendar month. If you still need assistance you can view our tutorial to help get you started. 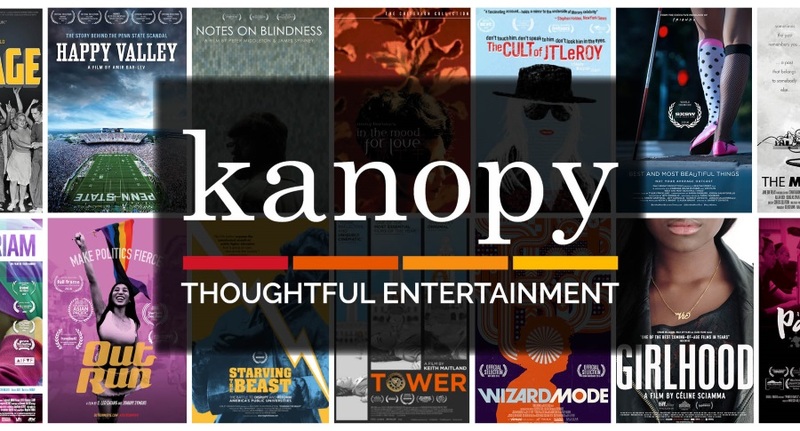 Visit Kanopy's Help Center to learn more about this streaming service.